Samuel is anxious to solve the case and partners with local café owner, Vita, who has a very good vantage point to watch Buccatino. Vita herself has quite the interest in Samuel. He's a decent man, not to mention delicious, and he’s smart. But the last thing she wants is to be caught. After all, Vita has planned the heist for years. Five to be exact. The only thing she didn’t plan is falling in love with the young American. The more Samuel investigates, the more dangers he and Vita face. Can he solve the case and what will happen with Vita? 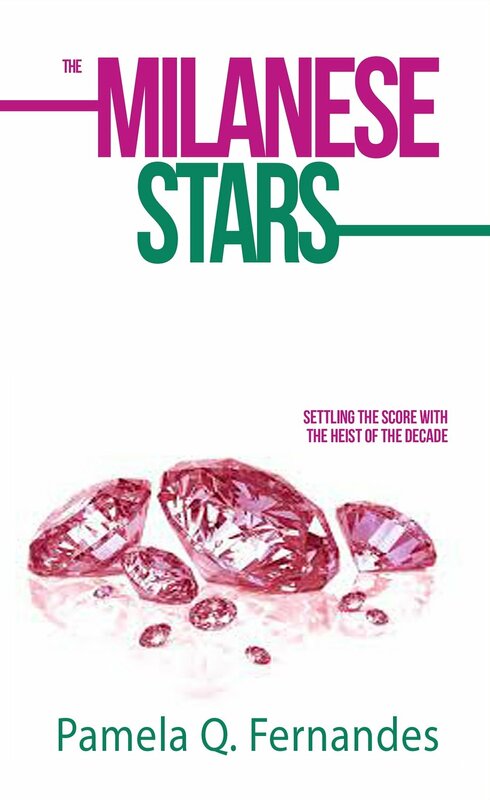 What will he do when we learns the heist of the decade isn’t about stealing pink diamonds… it’s about settling the score.